Historic Building Of Islamia College Peshawar One Of The Oldest.. Stock Photo, Picture And Royalty Free Image. Image 35493491. 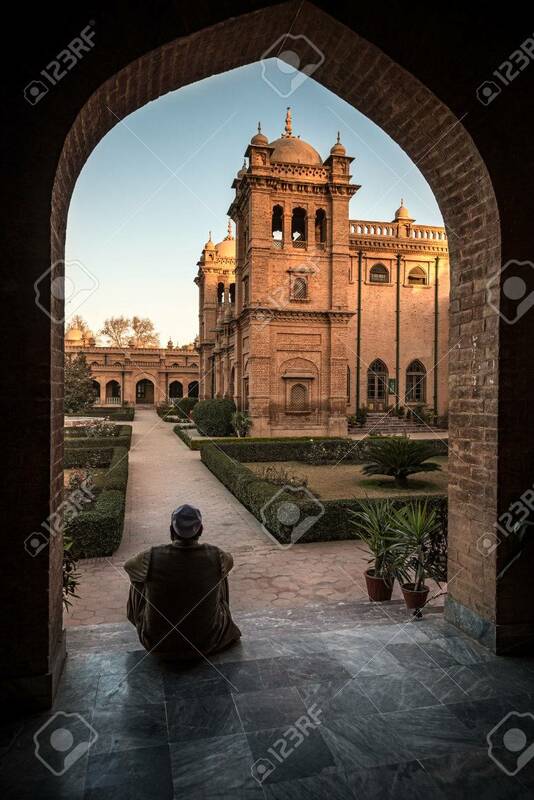 Stock Photo - Historic building of islamia College Peshawar one of the oldest college in Khyber Pukhtunkhuwa Province , Pakistan. Historic building of islamia College Peshawar one of the oldest college in Khyber Pukhtunkhuwa Province , Pakistan.